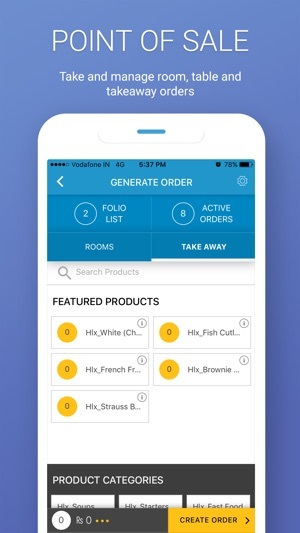 Run your hotel on the go! 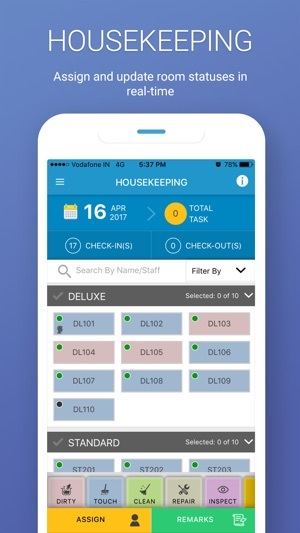 Hotelogix Mobile Hotel app is a revolutionary application that enables greater convenience for hotel chains to efficiently execute, coordinate and monitor hotels on the go. 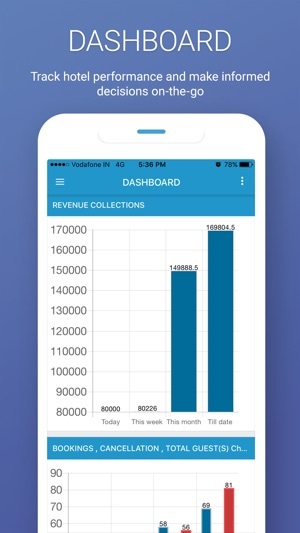 The app also helps hoteliers unleash the power of mobile to sell more and manage better, enabling critical business decisions on the go. 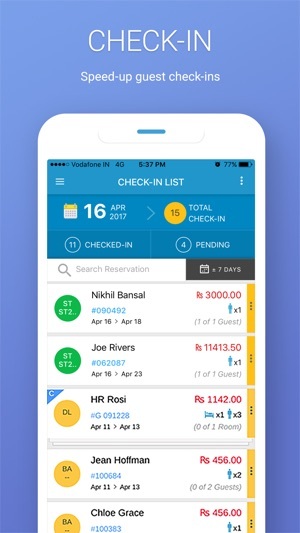 Hotelogix is a robust cloud-based hotel management system that offers next-gen capabilities needed by hotels to simplify reservations, improve operating efficiency and maximize revenue. Hotelogix enables real-time integration with all major Global Distribution Systems, Online Travel Agents, and Channel Managers, to expand your market reach, increase occupancy rates, and eliminate booking errors. Hotelogix is trusted by properties across 100+ countries. 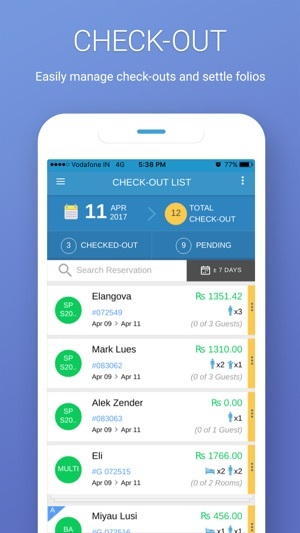 Easy-to-use and convenient - the app will give hotel managers and owners the convenience to run their complete hotel from their smartphones. The Mobile Hotel app is powered by Hotelogix hotel management system. © HMS Infotech Pvt. Ltd.